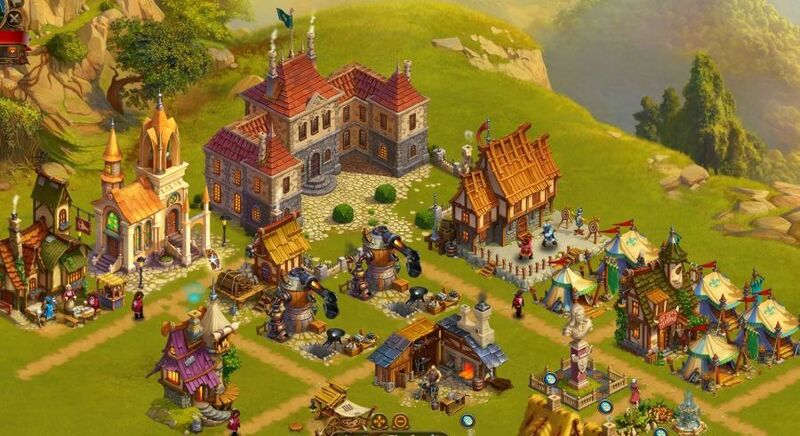 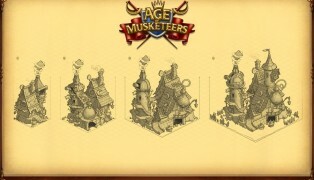 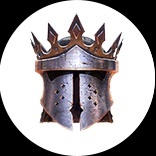 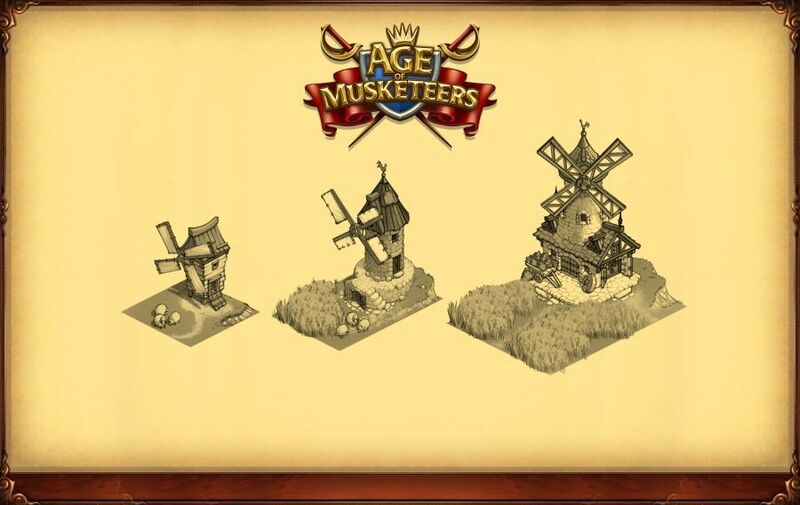 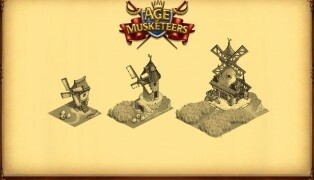 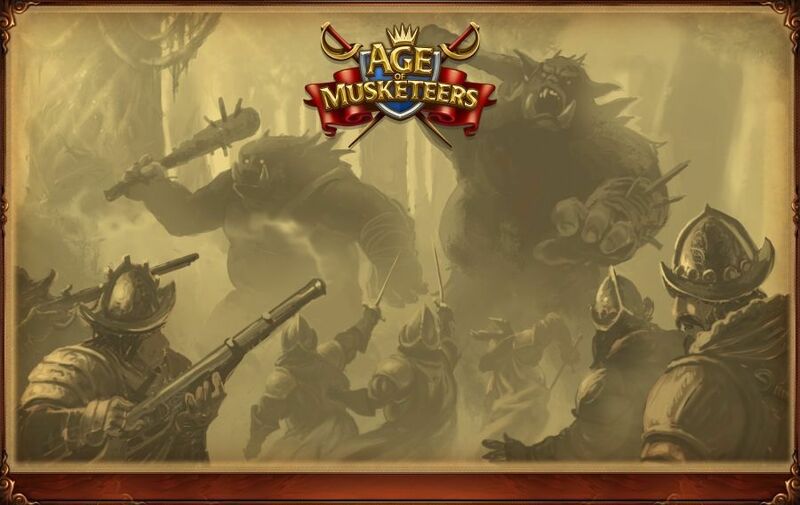 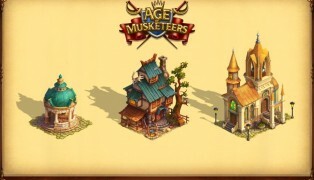 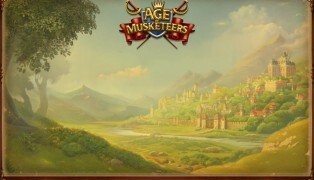 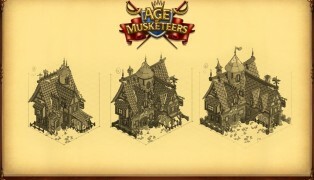 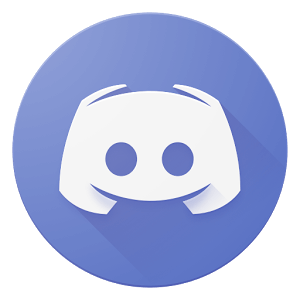 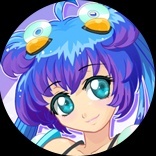 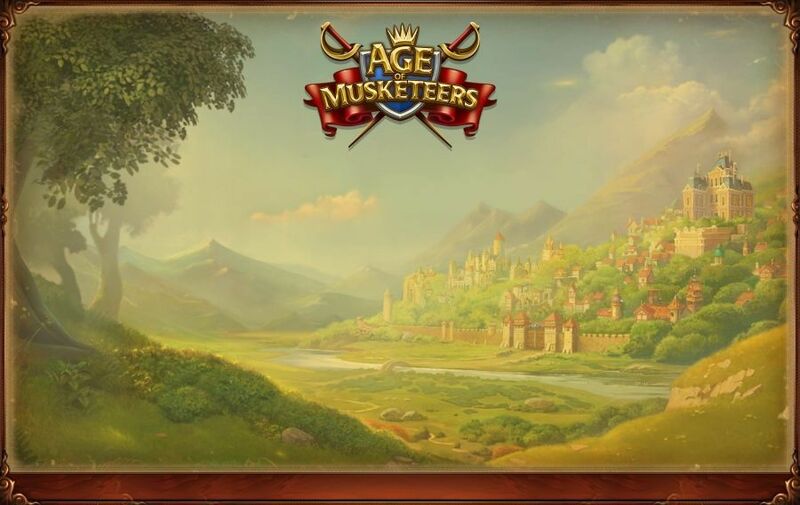 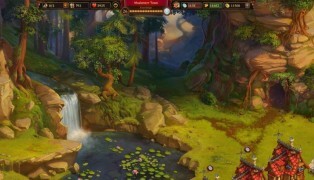 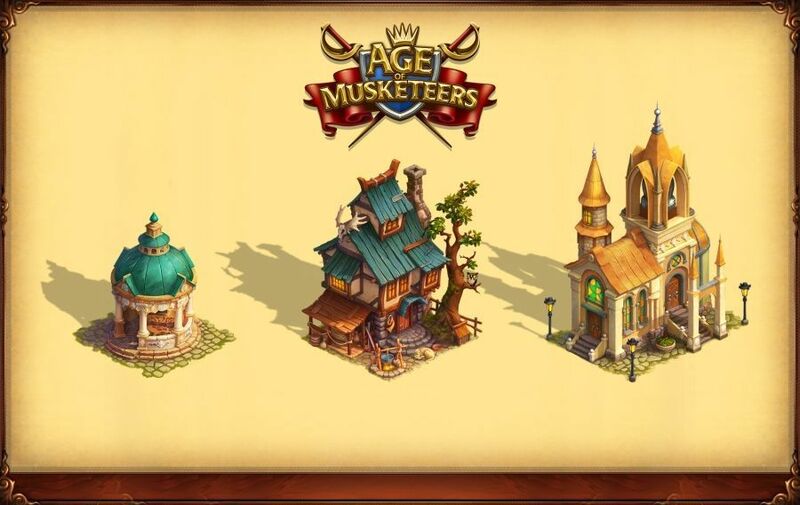 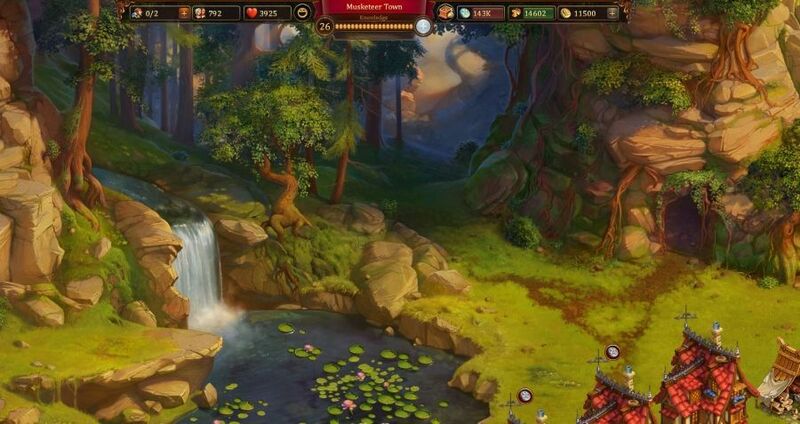 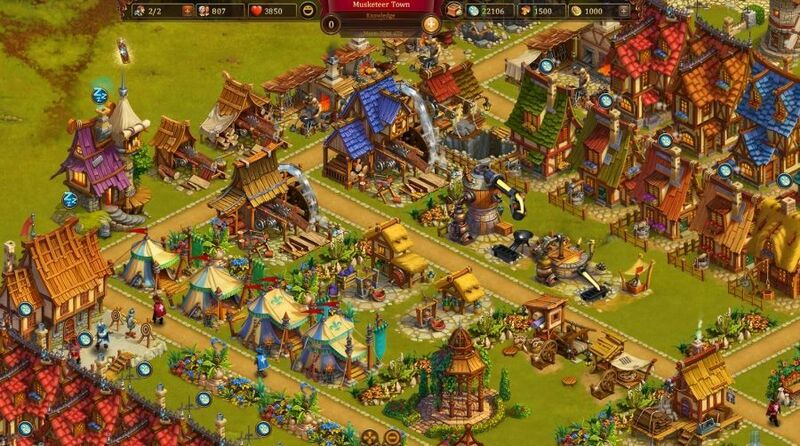 The Age of Musketeers is a free-to-play multiplayer online game. 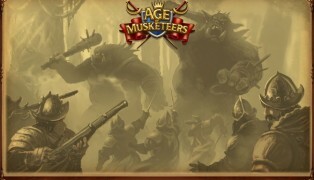 You play as a resigned Musketeer fighting monsters with fellow Musketeers freeing lands worldwide. 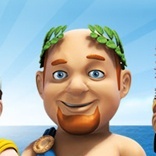 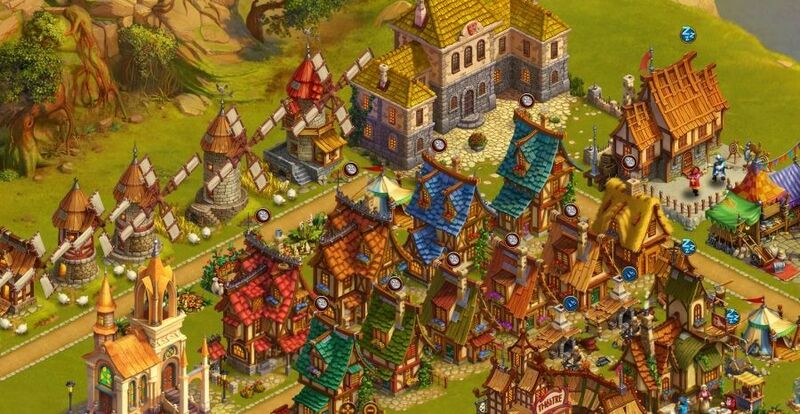 You can also create your own village and build them up to cities. 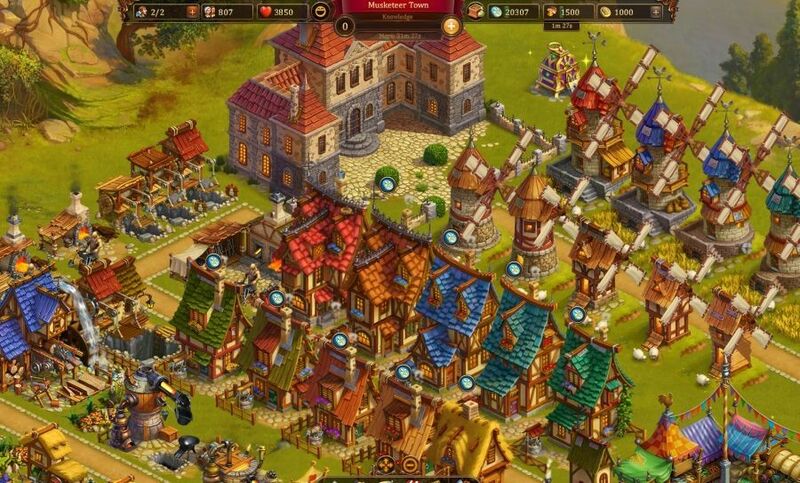 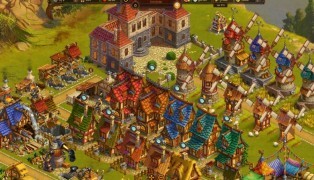 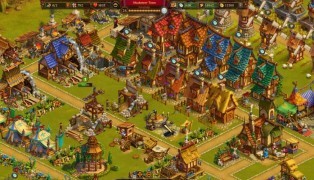 Command your own brigade of musketeers and build beautiful cities in this adventure filled game! 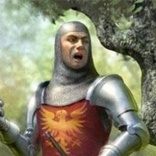 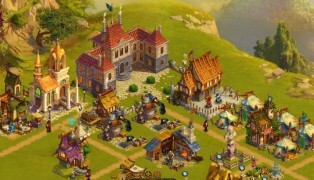 Work with d'Artagnan, Milady and other heroes from Dumas' novels, to build sawmills and wineries, streets and fountains, flower beds and statues.You can choose to solve conflicts peacefully or by fighting intense battles, use your resources to improve science technology or on construction. 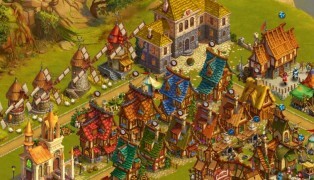 You can also visit cities other players created, leave them gifts, and trade. 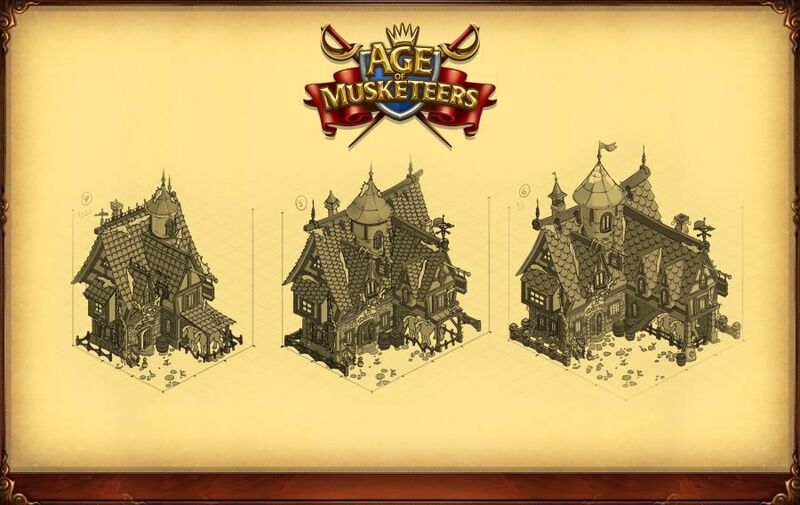 If you're feeling generous you can also help their builders build faster.